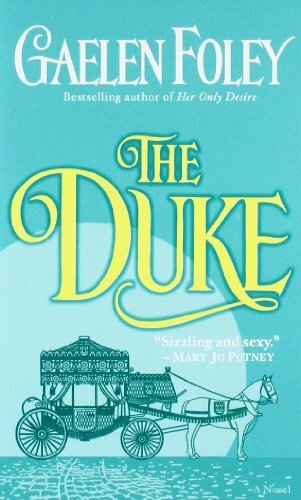 Driven to uncover the truth about the mysterious death of his ladylove, the Duke of Hawkscliffe will go to any lengths to unmask a murderer. 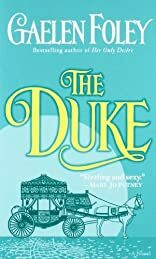 Even if it means jeopardizing his reputation by engaging in a scandalous affair with London's most provocative courtesan--the desirable but aloof Belinda Hamilton. Bel has used her intelligence and wit to charm the city's titled gentlemen, while struggling to put the pieces of her life back together. She needs a protector, so she accepts Hawk's invitation to become his mistress in name only. He asks nothing of her body, but seeks her help in snaring the same man who shattered her virtue. Together they tempt the unforgiving wrath of society--until their risky charade turns into a dangerous attraction, and Bel must make a devastating decision that could ruin her last chance at love. . . .